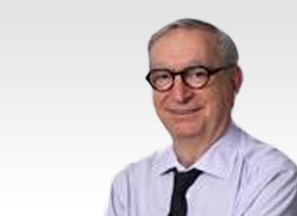 Dr Pierre Roussouly is a highly experienced Spine Surgeon and a key member of the eccElearning Spine Surgery Education Programme faculty. The Spine Surgery Education Programme contains 180 Spine Surgery Lectures, and contains Specialist Certificates and the full Postgraduate Diploma in Spine Surgery. The eccElearning Faculty is made up of over 140 expert spine surgeons and educators. They have collectively supported the development of the world’s first comprehensive, online postgraduate education programme in a medical sub-speciality, spine surgery. 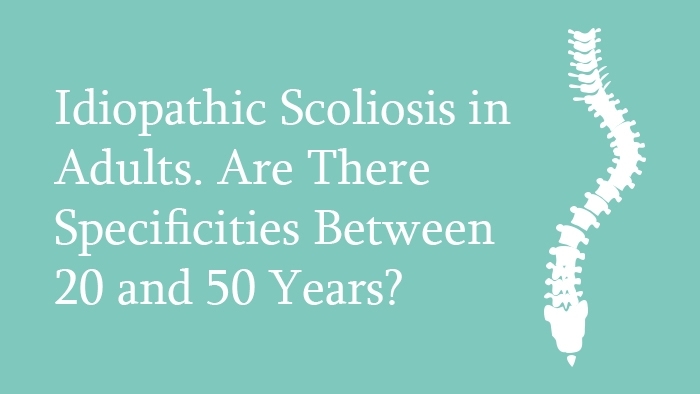 Lecture: Idiopathic Scoliosis in Adults – Are There Specificities Between 20 and 50 Years? This lecture looks at the clinical treatment of idiopathic scoliosis, which presents in the 3rd, 4th and 5th decade of life, beginning with a discussion of the clinical picture presented in each decade. The goals of surgery in each group are clarified, and the special points when determining the extent of the fusion mass are described. Finally, the additional technical requirements which one has to address in each group are covered.